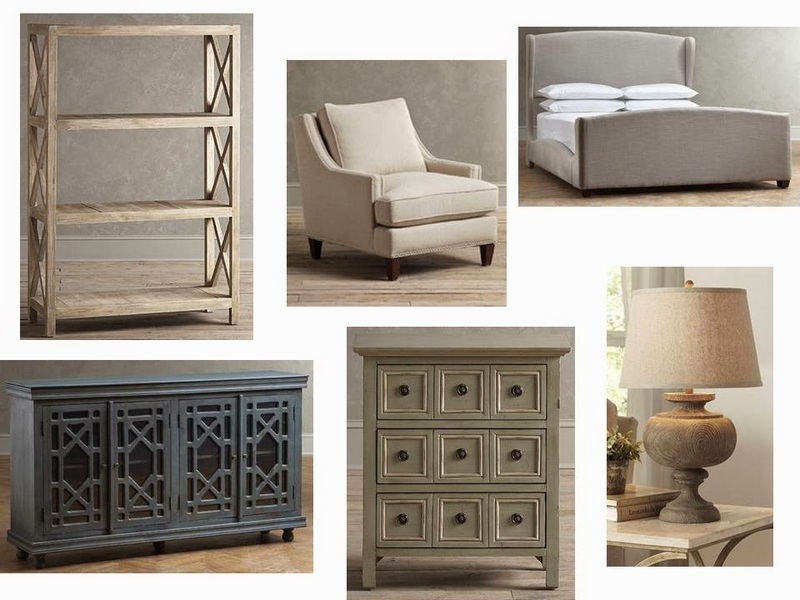 Today I want to share with you a new furniture and home decor retailer I have discovered, Birch Lane. I was not familiar with this company until I received their catalog in the mail a couple of weeks ago, but I really love some of their pieces. 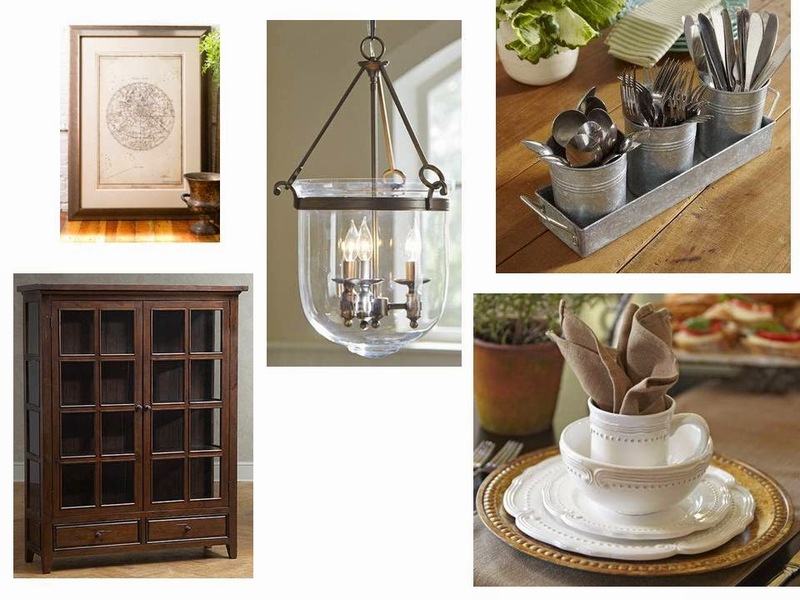 They offer a nice array of styles in both furnishings and accessories, and their prices are fairly reasonable. I would consider their price point to be on par with Pottery Barn. I have pulled together a sampling of some of my favorite pieces from their collections, let me know what you think!